Dawn Leonard is a certified prenatal yoga instructor, birth and fertility doula and Reiki Master in Greensboro, NC. 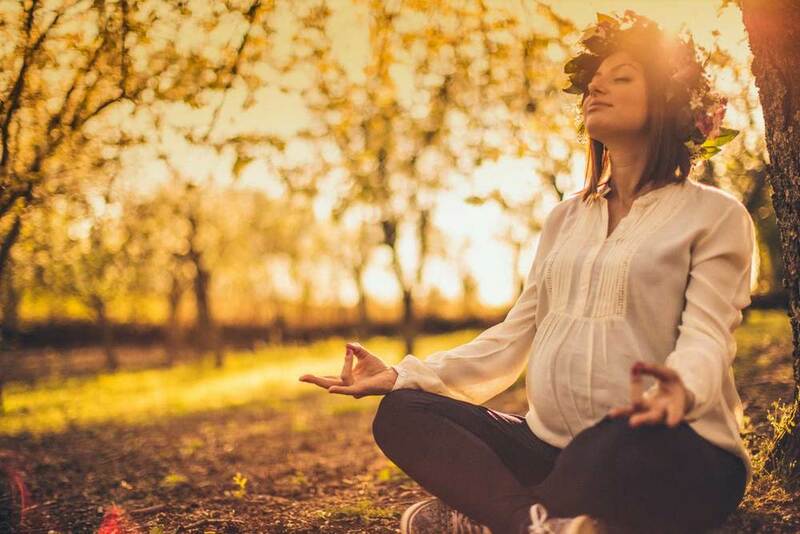 Yoga Services include prenatal yoga, postnatal yoga, yoga for conscious conception and womb power yoga. Doula services include birth doula, fertility doula, mother blessing ceremonies, postpartum sealing ceremonies and postpartum belly binding. You can take control of your reproductive health and heal your life. You are a powerful, unique and spiritual person. You belong in a community of powerful women! Dawn’s personal watercolor artwork was inspired by the Wild Power book and the guidance of the inner seasons. If you haven’t learned about your Wild Power, join us in a FREE Cycles & Seasons workshop each month. Then hang this 11x17 poster and calendar where you can be reminded of your powers and tasks as your traverse your monthly cycle. The poster is available for $3 shipping or for FREE pickup in Greensboro. You are seeking holistic approaches to healing any fertility, pregnancy or postpartum "dis-ease"
I am passionate about birth! My goal is to remind people how to connect the body, mind and spirit in all aspects of life. Specifically, I focus on the work of birth and how healing our womb space can bring about peace, security and love on Planet Earth. Using traditional and modern tools for connecting to the Source of All Things, I seek to heal the Feminine psyche in the service of humanity and planet Earth. I serve families in Greensboro, North Carolina.